THE MOTEL THAT KNOWS FISHING! 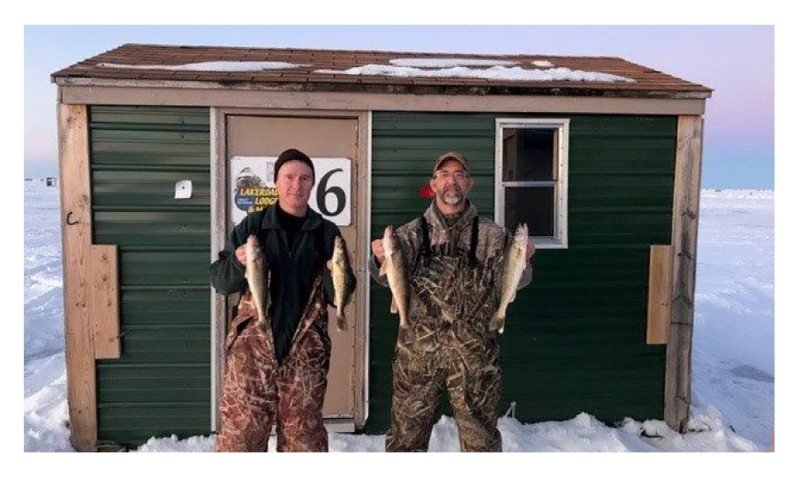 Lakeroad Lodge offers a true winter ice fishing experience. Check out these great options to experience the Ice on Lake of the Woods. Everything to suit your needs for a great Ice Fishing Experience. Lakeroad Lodge offers a fully guided charter fishing experience on Lake of the Woods and Rainy River. Your trip includes everything you need and guarantees memories for a lifetime! Make your next trip an outdoor adventure on Lake of the Woods! I consent to Lakeroad Lodge Motel collecting my details through this form.